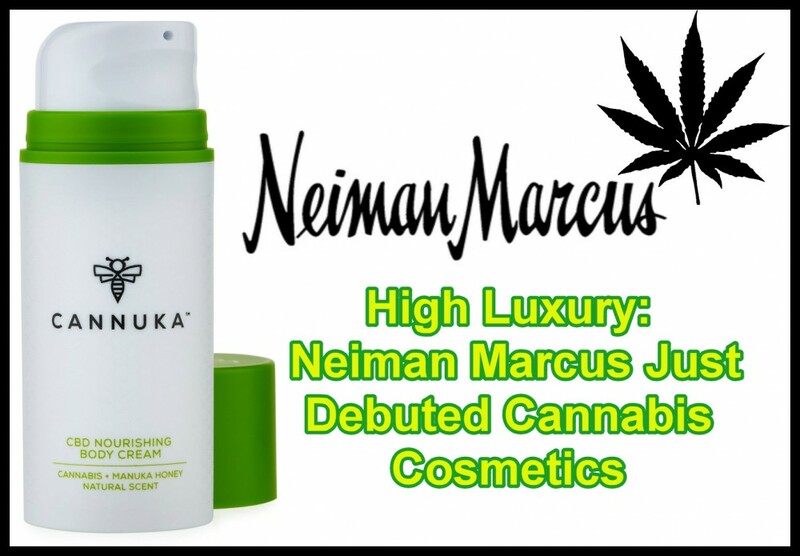 Dallas based luxury retailer Neiman Marcus has just announced that they now have exclusive CBD products on shelves in certain states. The announcement, made in a press release released last week, is aligned with their current Trending Beauty initiative which recently meant offering the industry’s best CBD-infused products both online and in select stores. Brands featured include Cannuka, Sagely Naturals, Cannabliss Organic, Ildi Pekar, Code of Harmony, Yuyo Botanics, and Vertly. 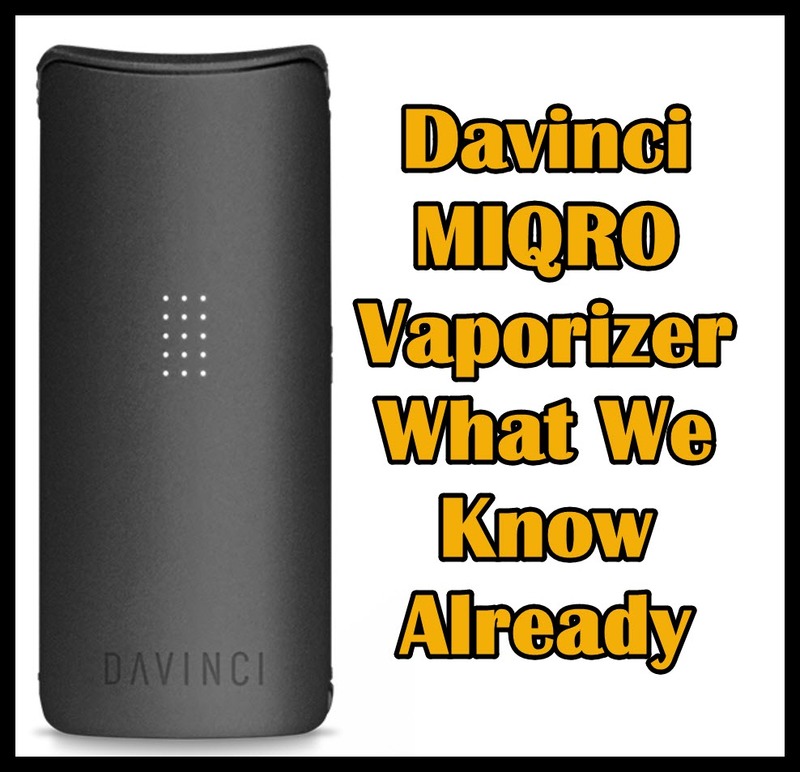 Other products will be introduced soon including ingestibles and self-care. “No one even understood what it was, and now it’s three letters on everyone’s tongue,” said Cindy Capobianco last year, president and co-founder of CBD-infused topical and edibles line Lord Jones. “We see cannabis as a revolution, we don’t see this as a trend or a hot ingredient.” According to a Business of Fashion article late last year, Lord Jones was one of the first infused brands to join Sephora.com back in October, and shortly after that, Neiman Marcus launched 8 CBD brands on their shelves. Then in November 2018, Lab to Beauty launched at Barneys New York, making them the first CBD-infused beauty brand to be sold at high-end retailer. CBD’s health benefits are well known; it’s used for several health conditions including anxiety, nausea, mental disorders, chronic pain, and much more. When used topically, CBD has been shown to treat skin disorders, calm angry skin, moisturize dry skin, and reduce inflammation. Aside from being able to treat skin conditions, CBD is also rich in vitamin E, antioxidants, and essential fatty acids. CBD is being used in almost everything from conditioning treatments to lip balms, facials, and everything in between. CBD isn’t going mainstream, it already is. It’s only a matter of time before we see CBD skincare and beauty products on the shelves of your favorite drugstore. The signing of the 2018 Farm Bill in December is only going to propel the CBD market forward; prior to that, CBD was existing in a legal gray area which discouraged retailers from getting involved. The 2018 Farm Bill also now means that hemp is removed from federal prohibition under the Controlled Substances Act (CSA). According to New Frontier Data’s report in Hemp Business Journal, the hemp-derived CBD industry is expected to grow from $390 million in 2018 to $1.3 billion or three times more by 2022. If it goes as predicted, the hemp-derived CBD market alone will represent a 27.2% CAGR within 5 years. The removal of hemp from the Controlled Substances Act will result in a financial domino effect and impact the industry and other ancillary industries as well. Banks will soon be providing improved financial services to hemp companies, which will then allow hemp companies to avail of credit card services. It won’t be long before CBD becomes as much of a household name as your average supplement, like Biotin for hair and nails, for instance. With the Farm Bill legalized, many more doors are going to open as people continuously search for CBD products and the demand skyrockets. CBD is so versatile and potent, with so many applications that the herb is going to be seen made into various formulations not just for the skin but in food and drink as well. There is still much to do in the side of THC, which is often demonized because of its psychoactive properties that many still view as dangerous. 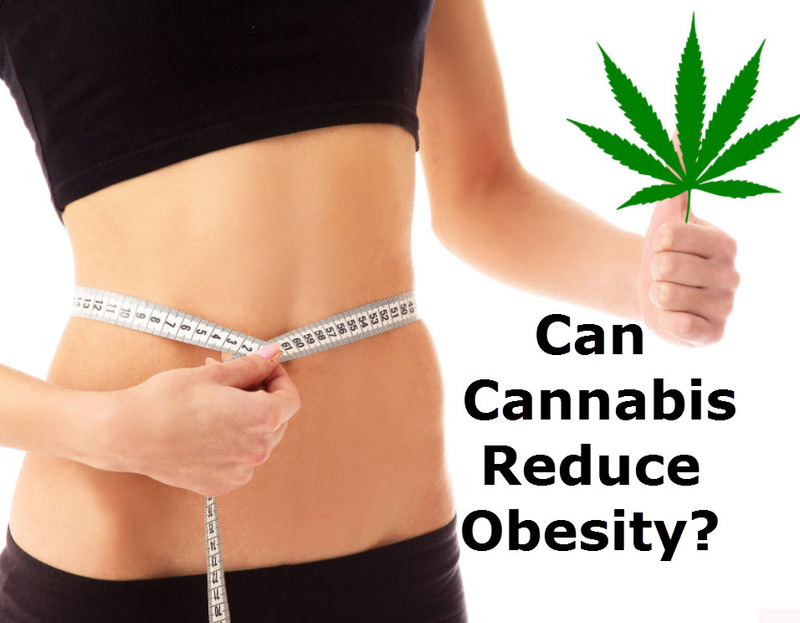 However, THC has similar health benefits as CBD. Hemp-derived CBD only contains less than .3% THC, while cannabis plants contain as much as 30% THC. 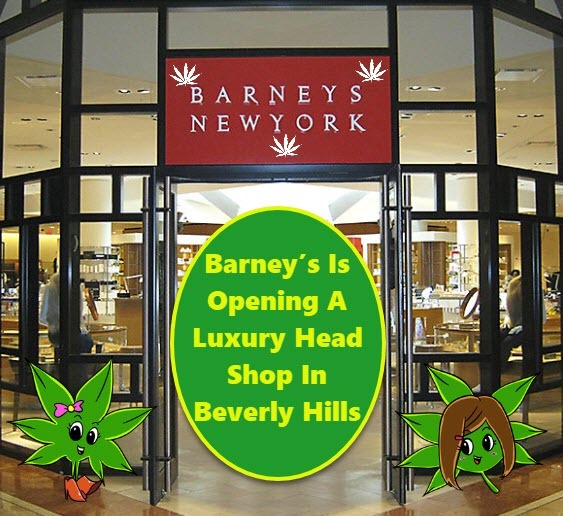 BARNEY'S TO OPEN A HEAD SHOP IN BEVERLY HILLS, CLICK HERE. 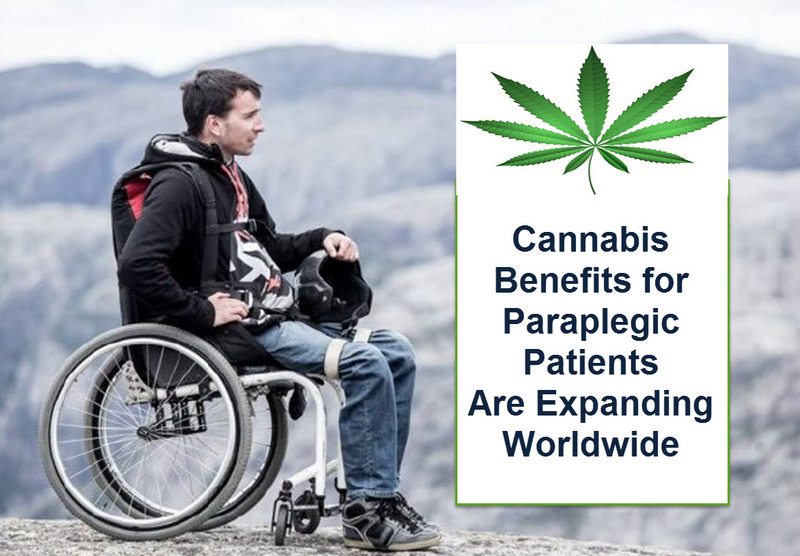 Medical marijuana users claim that weed works well in relaxing Spinal Cord Injury (SCI) spasms and again in relieving SCI pain more effectively than when using narcotics.